With two strong contenders—Novak Djokovic and Andy Murray—standing in the way of the World No. 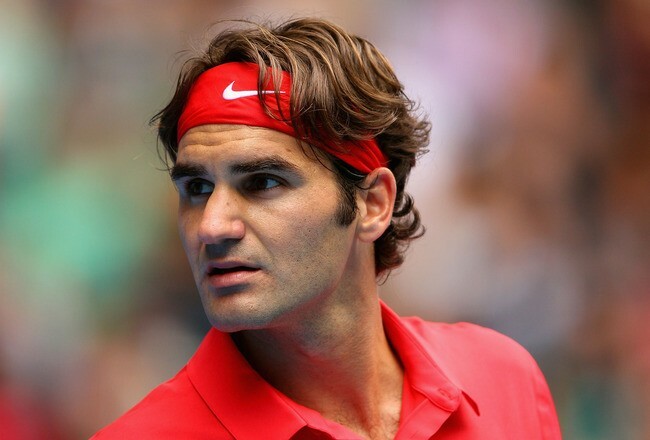 1, some are already talking about how weakened Federer’s chances are. But, should it matter to the Swiss maestro? This is not the first time that Federer has had to wade his way through younger opponents. Leave aside players like Stepanek, Haas, Hewitt and Roddick because most other players are younger and perhaps, stronger. 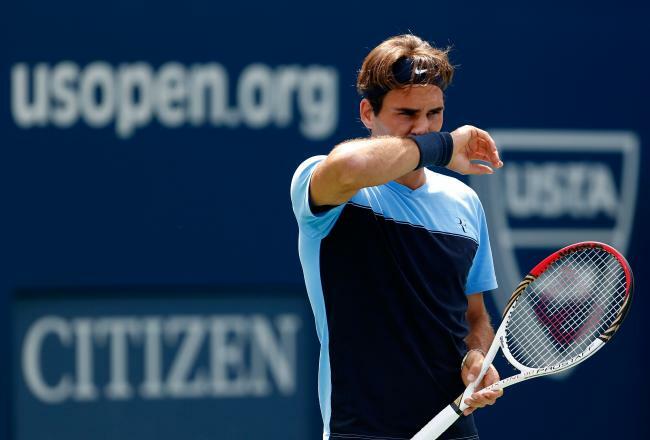 Is Federer the only sustainable solution to injury-ridden men’s tennis? Some players like Djokovic and Nadal make news about pullouts as much as they do about their wins and losses. Djokovic has been off-colours lately. 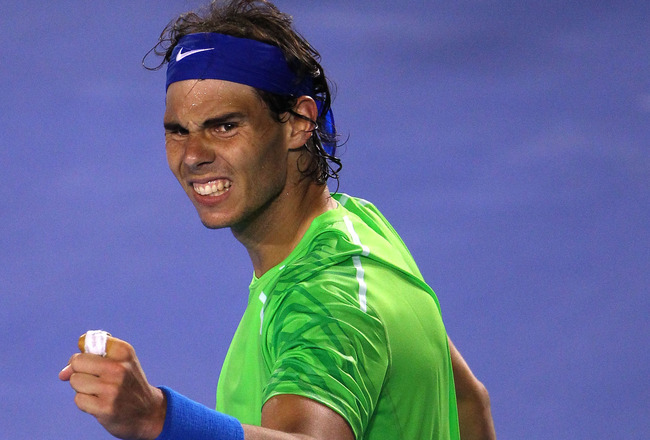 We have seen him struggling hard to catch a breath especially after long rallies in recent tournaments. And then came his loss to Nadal at Monte Carlo, putting to rest arguments about the likelihood of his continuing dominance. 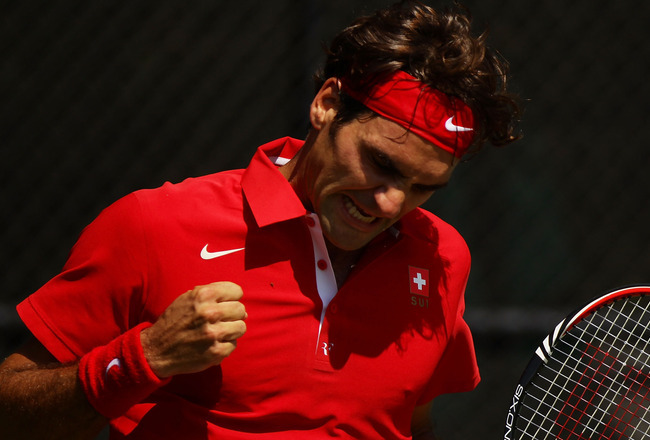 Fading Glory: Can Roger Federer’s Career Still End on a High? When Roger Federer‘s ATP ranking slipped to No.4 recently, it kicked off yet another “write-off-Roger” season. There have been quite a few of those already. Back in 2008, Mats Wilander had prophesied that Roger would never equal Pete Sampras’s 14 grand slams. No wonder a majority of tennis experts kept him out of the pre-French Open buzz this year.